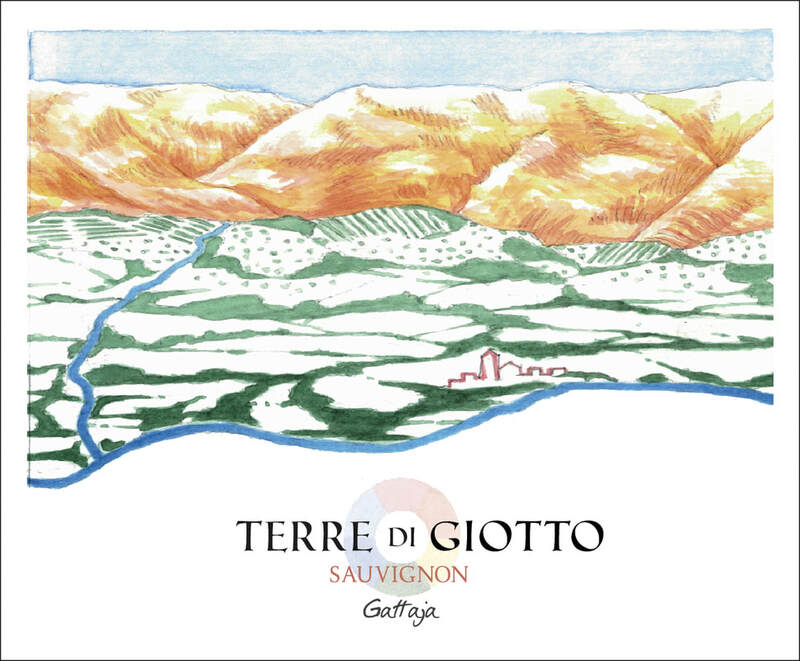 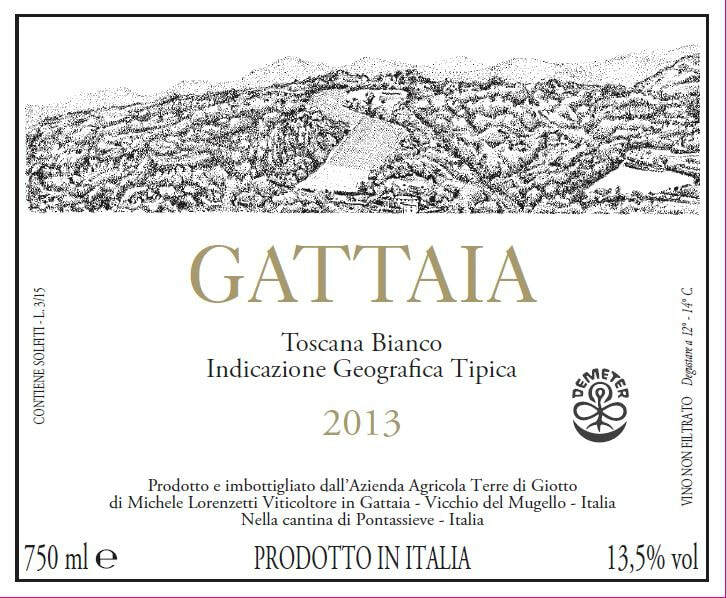 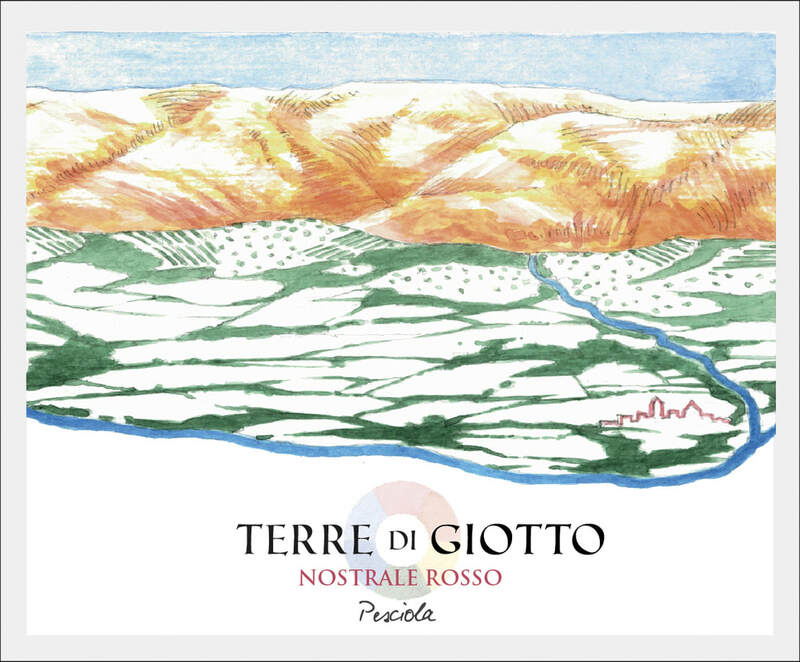 Gattaia, a small section of Vicchio del Mugello (province of Florence), houses since 2006, the Azienda Agricola Terre di Giotto, a project run by Michele Lorenzetti, biologiest and oenologist, which since 2004 carries a consultant in Biodynamic Viticulture. 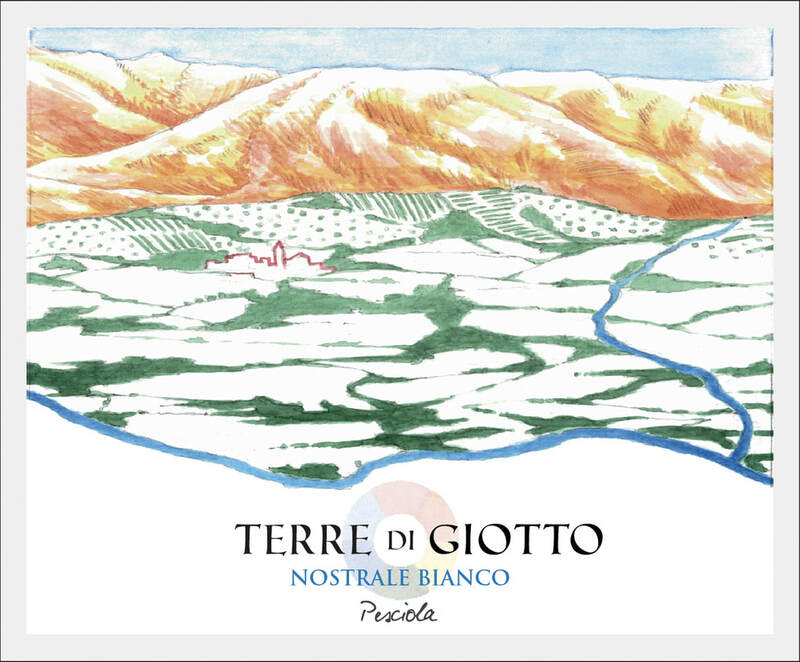 The land is between 500 and 600 meters in altitude for a total of three hectares, of which one hectar of vineyard planted with Pinot Noir, Sauvignon Blanc and Riesling and another 2,000 plants from old varieties originally from the Loire. 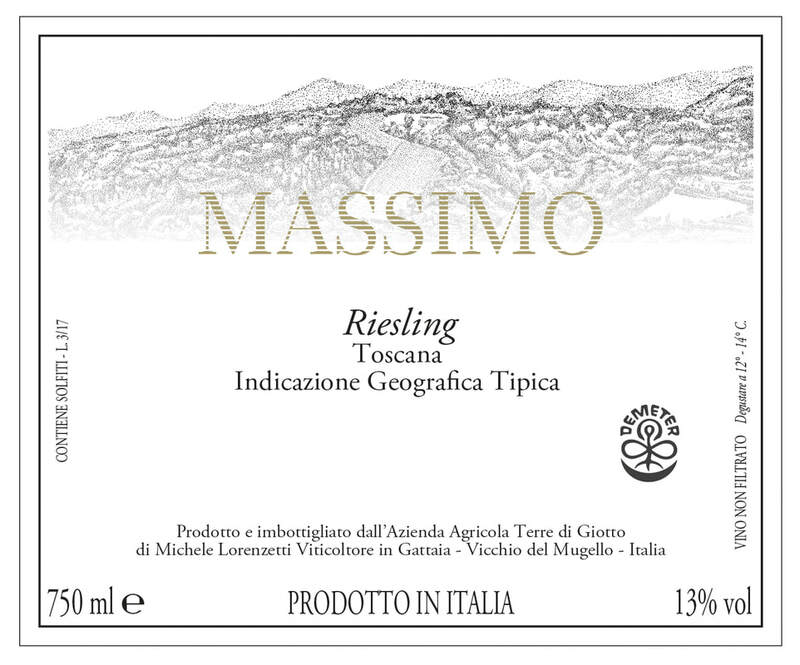 The soils are limey-clay loam, rich in shale and sandstone.